Future processors will have additional "protective walls" against wide-ranging threats. Intel has just announced that its future chips will be redesigned to protect its users from the Spectre and Meltdown vulnerabilities. Announcing the news in a blog post, the company's CEO, Brian Krzanich, said the company tackled the problem from two angles. First, all of Intel’s products launched in the past five years now have microcode updates, and Intel’s head is asking all users to update as fast as they can. Second, while Variant 1 will still be patched from through software, Variants 2 and 3 will be tackled from the hardware perspective. “We are making changes to our hardware design to further address the other two,” he writes. 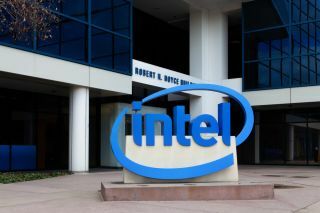 The changes will start with Intel’s next-generation Intel Xeon Scalable processors, as well as the 8th Generation Intel Core processors expected to ship in the second half of 2018.